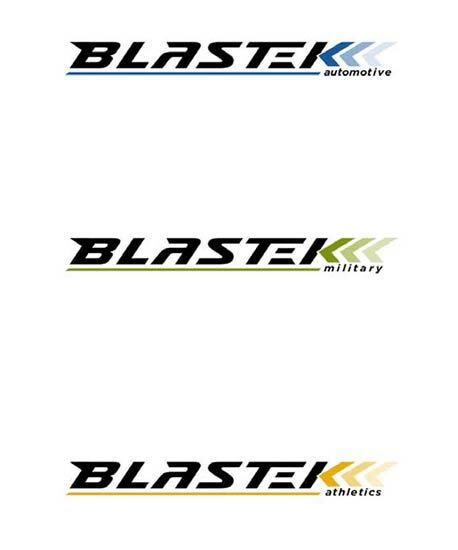 Flex Drive was an internal vehicle lease program within an automotive supplier that gave certain employees an automobile budget so they could control where and how they spend their money. 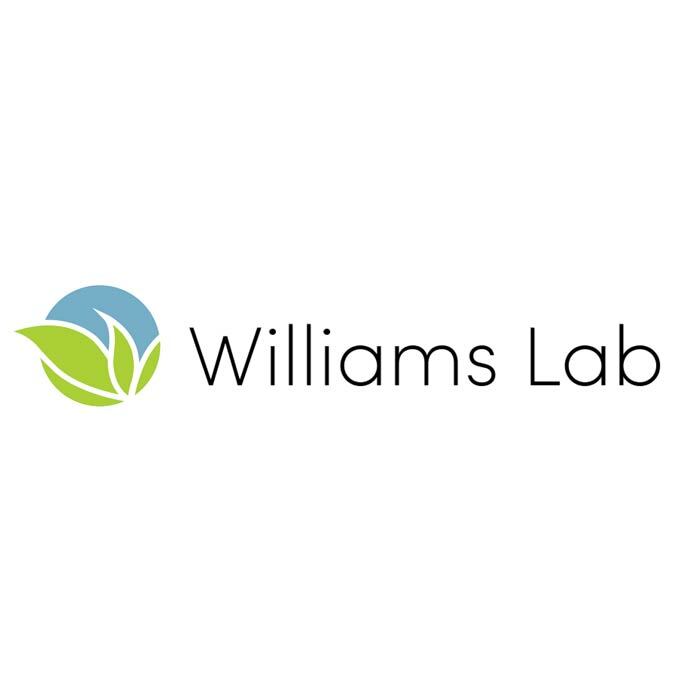 Williams Lab is a treatment center that uses a holistic approach to better understand the causes and treatments of common conditions. 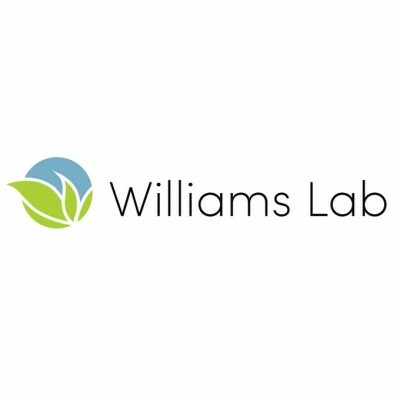 So, we designed a logo using leaves to create the “W” signifying a natural approach. Von Haus, LLC is a very interesting concept that deserved an equally interesting logo. 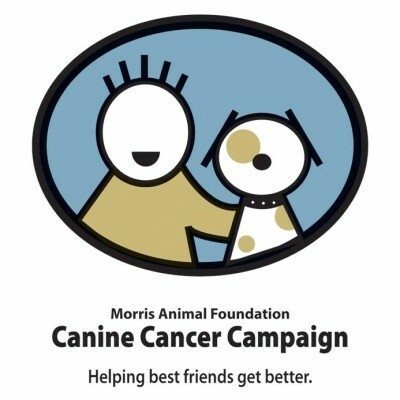 It’s a boutique shop that offers everything you need to pamper your pooch. 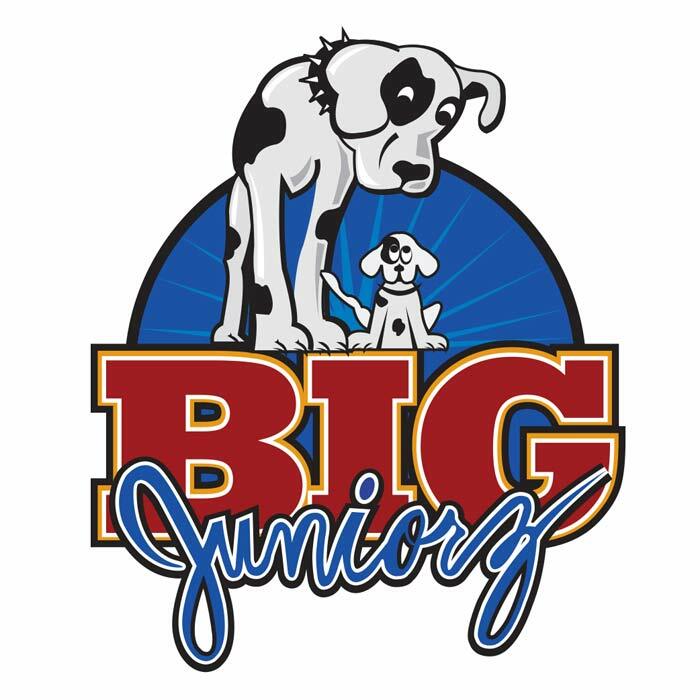 After one visit your dog will feel like royalty. 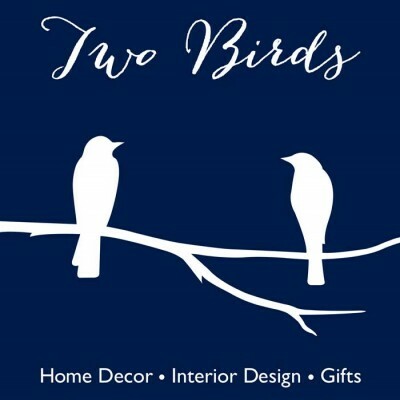 Two Birds Design And Decor introduced itself to the marketplace with this simple and modern logo. 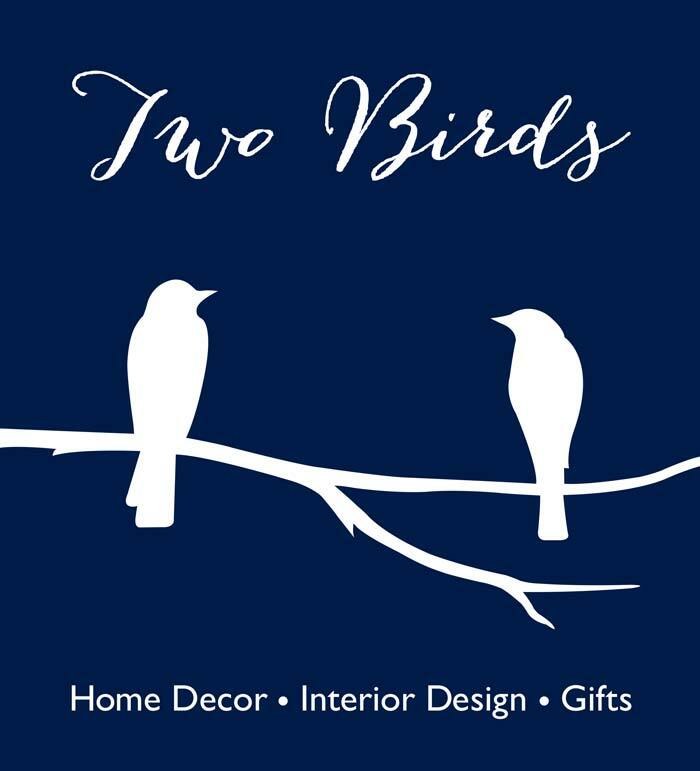 It helps tell the story of how the two founding partners were discussing opening a home décor store, when on the patio two birds landed near them. Those little guys weren’t in a hurry to leave. 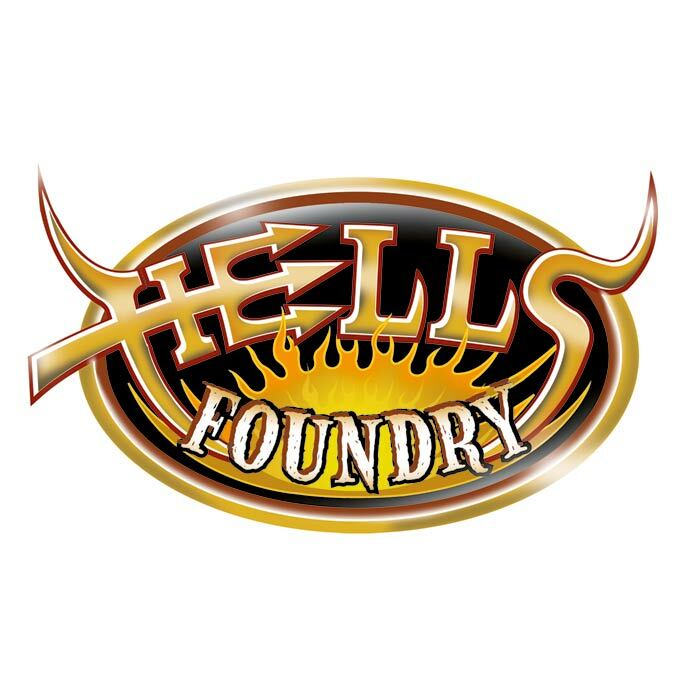 And since they sparked the name, we thought they deserved a never-ending place on the logo. Tony’s Deli is known for having the biggest and best sandwiches. 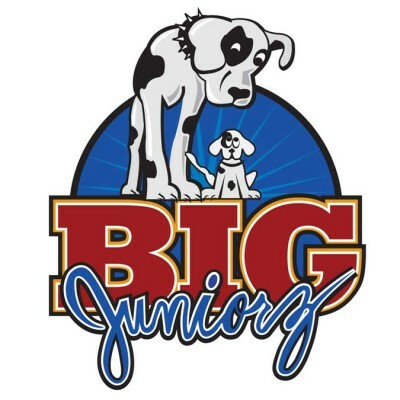 So big in fact, they need several toothpicks to keep them together. 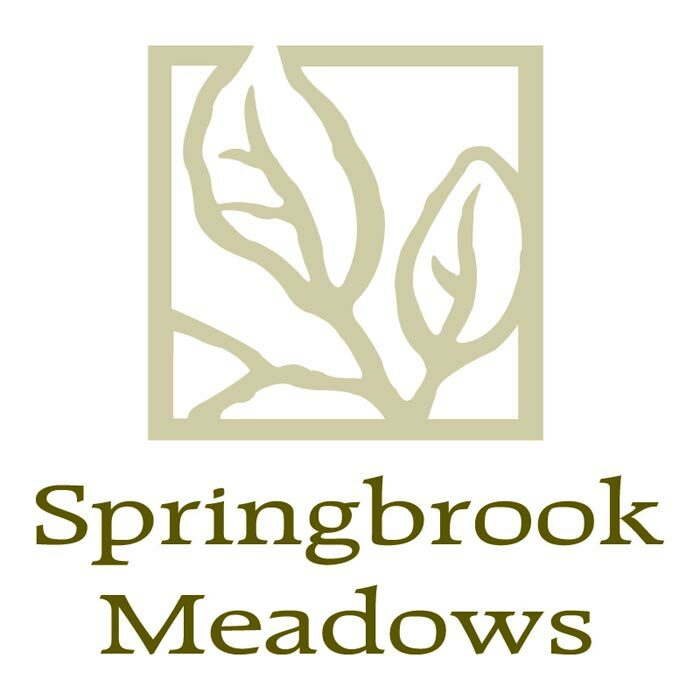 Phoenix Land Development needed several logos to promote their new subdivision developments. 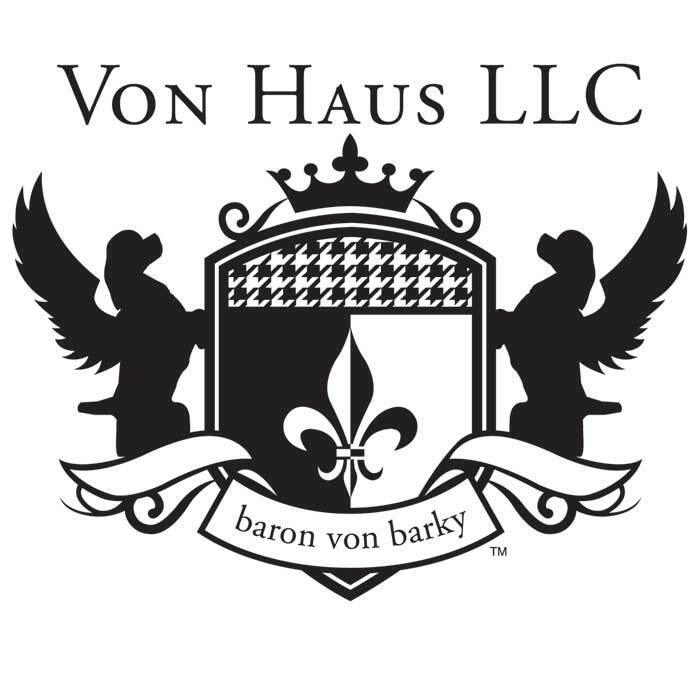 Each one had its own specific features. 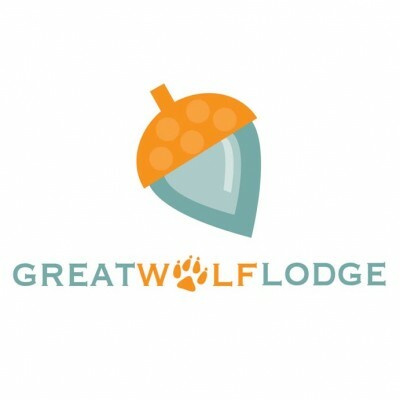 This logo showcases the woodsy feel of one specific property. 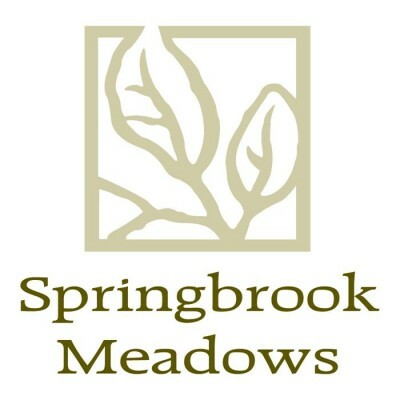 Phoenix Land Development needed several logos to promote their new subdivision developments. Each one had its own specific features. 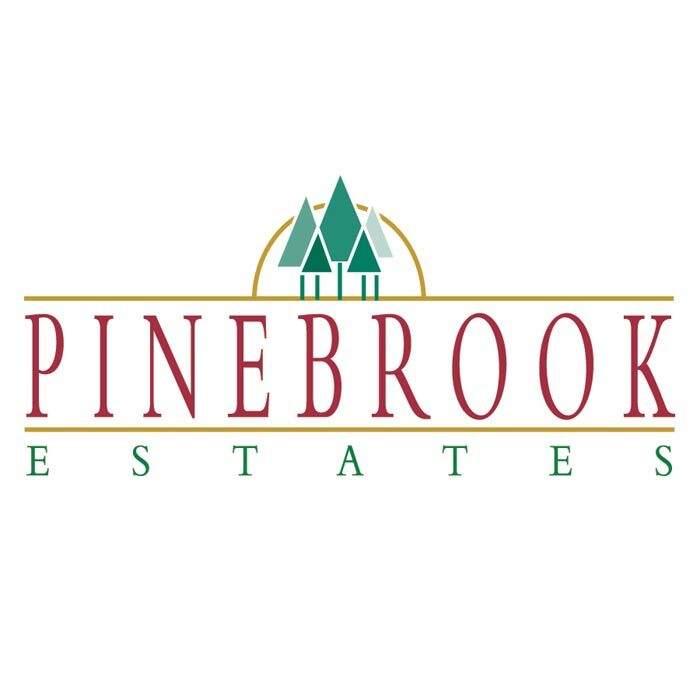 This logo showcases the mature pine trees located on the property. 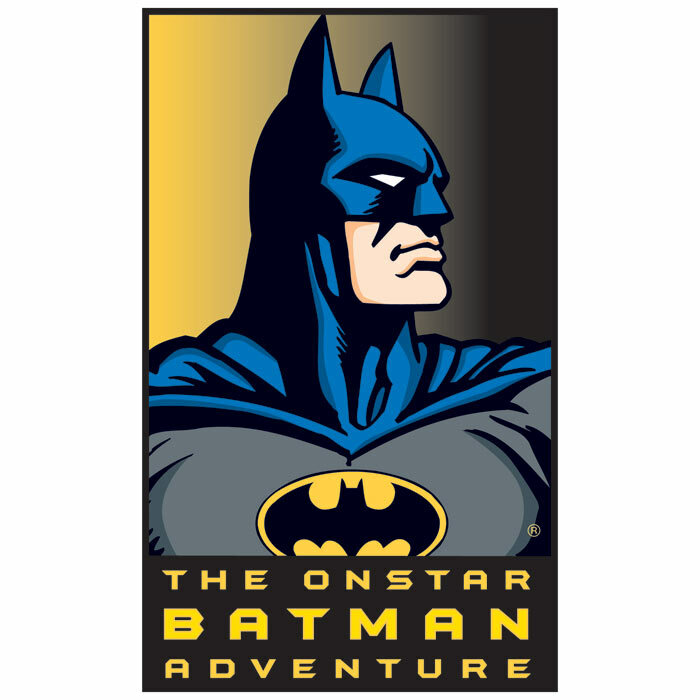 OnStar featured Batman in their advertising campaign and launched an online video game where the user could enter to win a chance to be in the next Batman commercial. 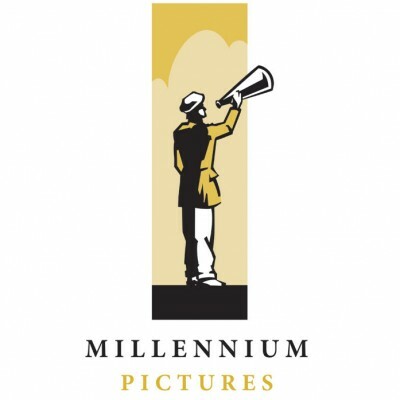 Millennium Pictures is a collection of directors that shoot commercials and motion pictures. It’s all about the names of the directors so utilized a megaphone and designed the logo around that. 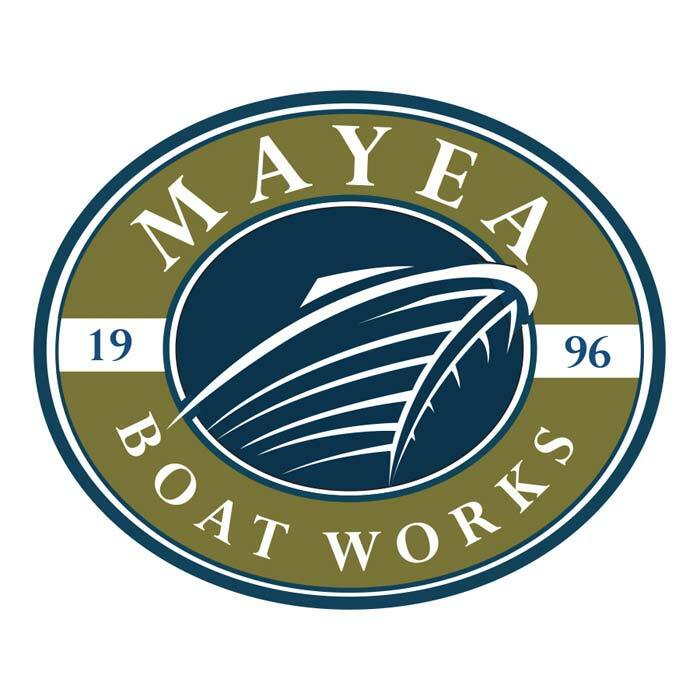 Mayea Boat Works restores old wooden boats and wanted a logo to feature one of their prized works of art. 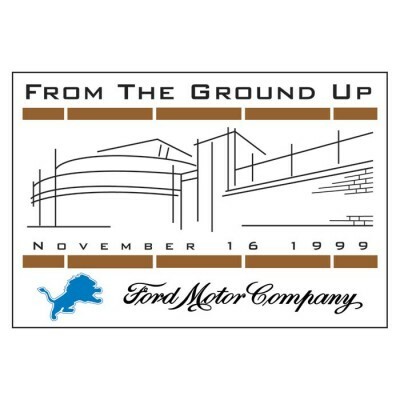 We couldn’t have been more excited to be a part of the Detroit Lions groundbreaking ceremony of Ford Field back in 1999. 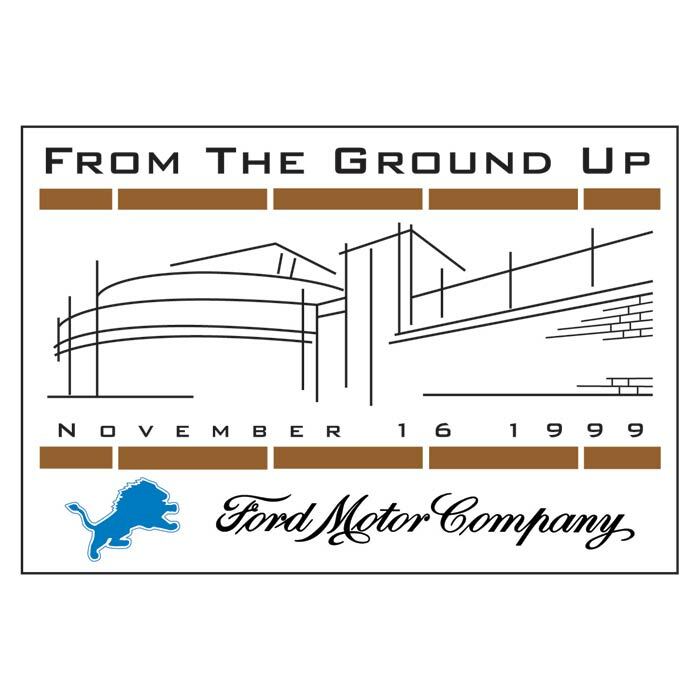 As you can see, the logo depicts the roughed in framework that the stadium would soon be built around. Hell’s Foundry is an after market Harley Davidson parts supplier located in Hell, Michigan. 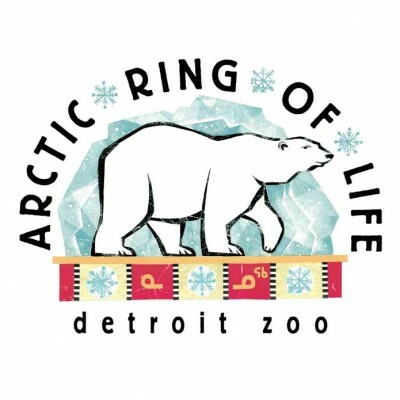 So we created a logo that tied into not only the city, but also what they do. 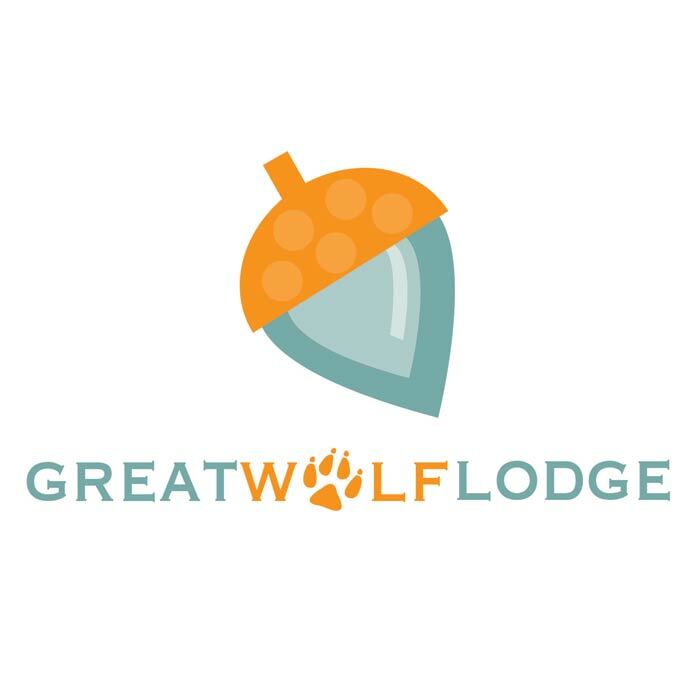 Great Wolf Lodge was looking for a fun and simple logo that captured the outdoorsy feel of the accommodations. 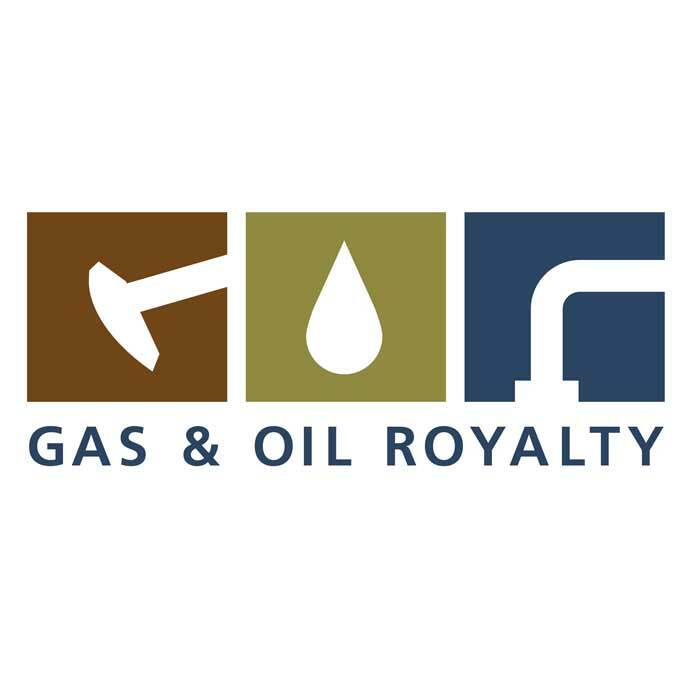 Gas & Oil Royalty is a company that works as a broker who negotiates a land owner’s mineral rights. 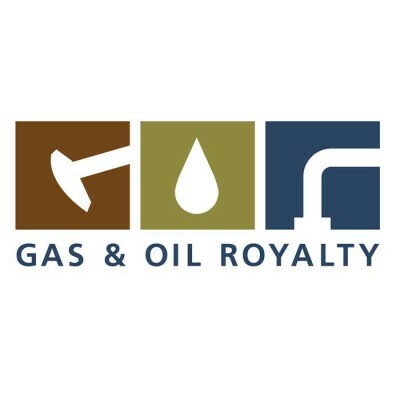 So, we designed a logo that not only highlighted the G, O and L, but also showcased their abilities. 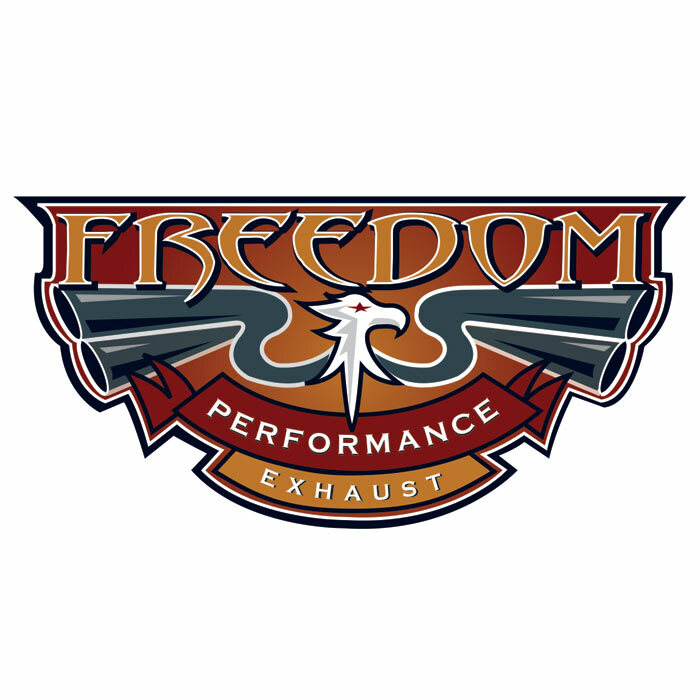 Freedom Performance exhaust makes only one thing – exhaust. 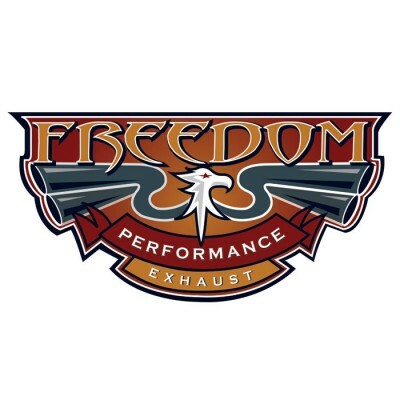 They wanted an American-themed logo to reflect that. Phoenix Land Development needed several logos to promote their new subdivision developments. 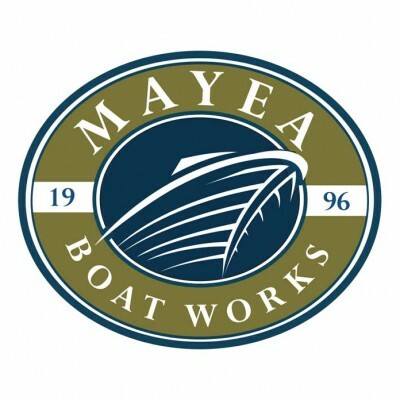 Each one had its own specific features. 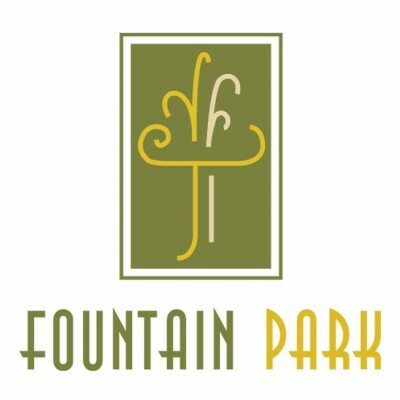 This logo showcases the eye-catching fountain located on the property. 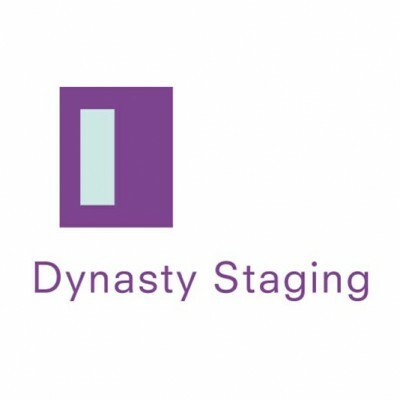 Dynasty Staging stages houses so they can sell fast. 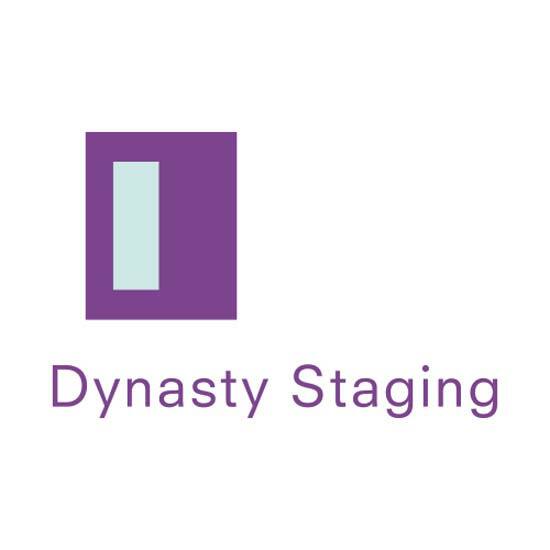 Since the first impression of a home is when you walk through the front door, we designed a D to look like a door. Cheers To You is a contemporary catering company that wanted a clean logo to reflect what they did. Morris Animal Foundation wanted a friendly logo to represent the connection dogs have with their owners and how they rely on their humans for help and support. 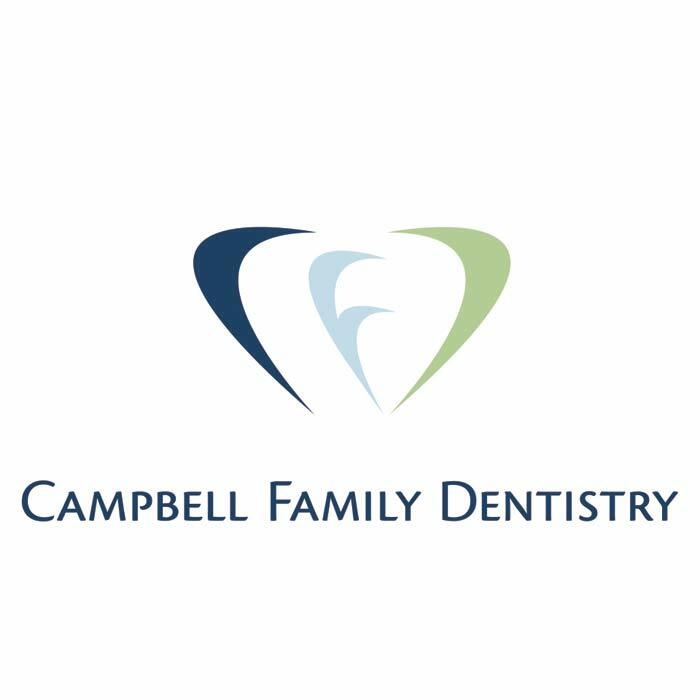 Campbell Family Dentistry wanted a fun approachable logo. 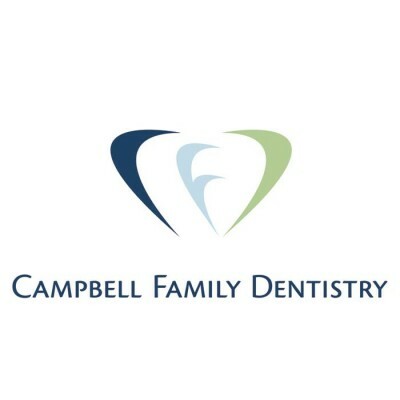 As you can see, we used their initials to form a tooth. 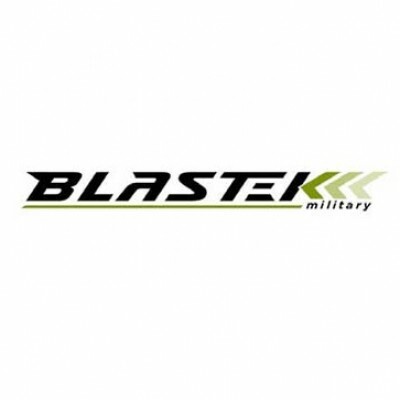 Blastek is a company that creates impact resistant materials. The logo depicts an impact on the letter K.
We created this logo for a new restaurant. The backstory? 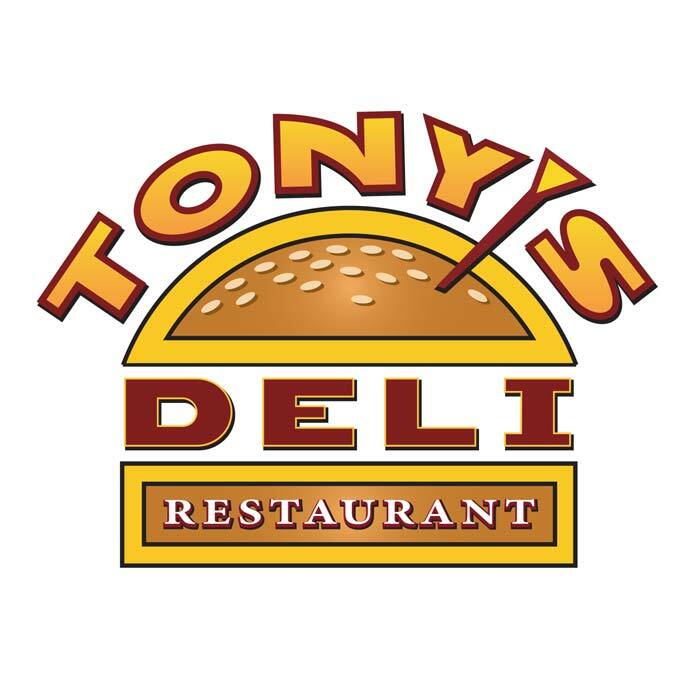 The owner was the son of a well-know local restauranteur. When the Detroit Zoo launched the polar bear exhibit, we created a logo that would reflect the literal coolness of the exhibit.